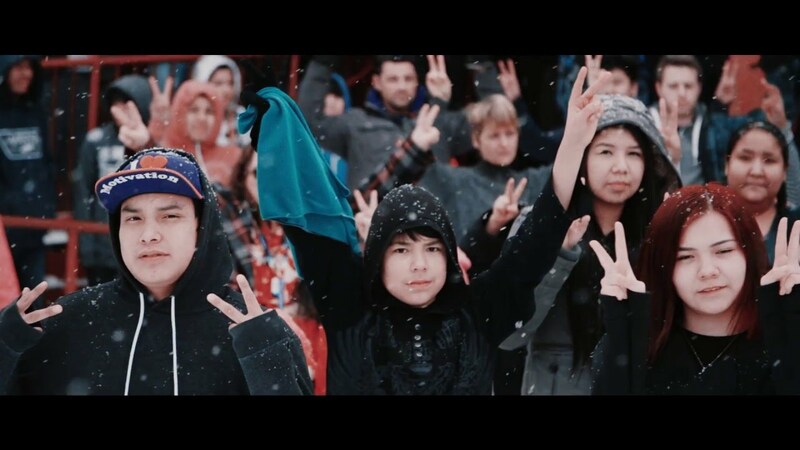 Grassy Narrows music video goes viral, Cubanacán: A Revolution of Forms, Four Tenors all-star game fiasco and Dave Swarbrick. The findings of the Chilcot Inquiry are a devastating indictment of imperialist foreign policy. The EU, a creation of corporate interests, has been sold as the ultimate peace guarantor in Europe. But there cannot be Peace without Justice, as we observe from the increasing unrest in Europe and neighbouring countries. The Third Trilateral Conference met in Toronto recently, bringing together peace councils of North America.